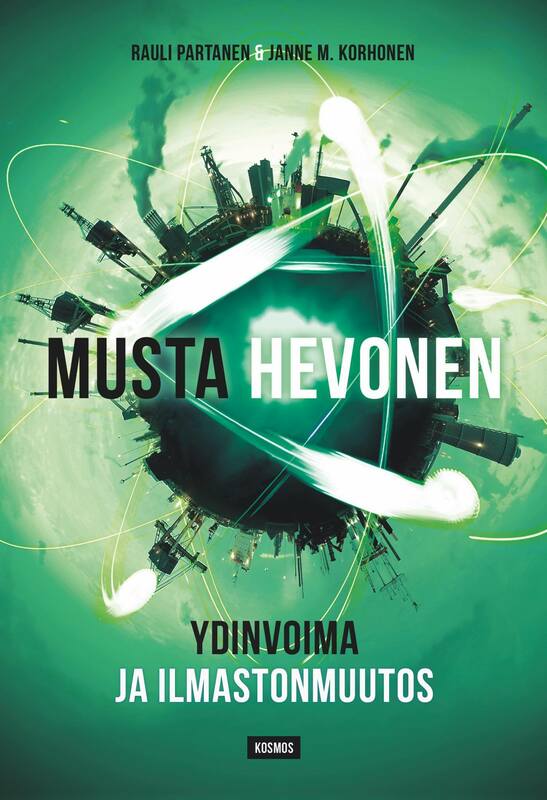 Ohessa kirjoittamaani matkakertomusta Lontoon reissulta, jossa tapasimme muita ekomodernisteja. The Ecomodernist Society of Finland just made its first trip to visit the other Ecomodernists “out there” in the wider world. More precisely, Rauli (who is writing this from his perspective), Vice-chair of the board and Lauri, the foreign relations specialist of the board, flew to London to participate in a few Ecomodernist events there. The speakers at those events were some of the authors of the Ecomodernist Manifesto, like Michael Schellenberger, (the President of the Breakthrough Institute, BTI), Ted Nordhaus (chairman of the board of BTI), and Mark Lynas, a well-known environmental activist and author. A big thank you for both the crew at BTI for inviting us, and for Kirsty from Energy for Humanity for hosting me at her home.